Men usually have shorter and more robust hair than women, but this doesn’t mean that taking care of your hairstyle is in any way easier. In our modern world, appearance is extremely important as your style speaks volume about your personality and it’s strongly linked to your overall charisma. Knowing how to take care of your hair properly is important to avoid risking baldness, suffering from an itchy scalp or looking unkempt. Here are a few tips to avoid the most common grooming mistakes and always have the best hairstyle possible. Although we’re not women, our hair and skin are sensitive as well. Sodium Lauryl Sulfate (SLS), for example, is a common and inexpensive chemical widely used in many shampoos together with other substances to enhance their cleaning power. Other than being a possibly dangerous chemical because of its alleged toxicity, SLS is a skin irritant that can do more harm than good, especially if your skin is delicate. Many other cheap products are usually full of surfactants, sulfates and other aggressive agents which may strip your hair of its natural oil, making it look dull and dry. Irritated skin may also produce a lot of dandruff which is all but a pleasant sight to behold. 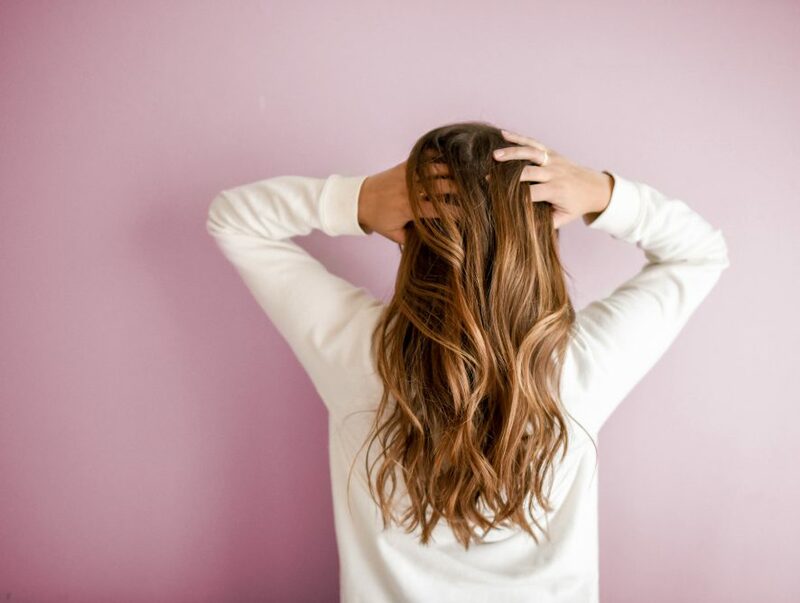 Try using natural shampoos, and avoid products with high amounts of alcohol, since they can also deprive your scalp of the much-needed moisture. If you have long hair, moisturizing your scalp and hair ends is critical to improving their strength. When you apply a conditioner, try to start from the tips, so they have more time to soak the much-needed moisture. The stronger your hair tips are, the lower the chance they start breaking. Don’t care about the common urban myth that says that conditioners “weigh hair down.” To keep your natural volume, you just need to avoid applying them on your roots. Conditioner, in fact, must be applied only up to the mid-lengths of your hair rather than to your scalp like shampoo since they’re susceptible to drying out. An extremely common washing mistake that most people with curly hair do during shampoos and showers is to use water that is way too hot. Rinsing in hot water opens the hair cuticle, making it more vulnerable to any external agent. Keratin protein and natural moisturizing factors may escape, hairs tend to frizz, and the color is lost. Hairs become susceptible to breakage, and that’s just because your water was a little too hot! If you can’t wash them with cold water because you live in a freezing place, use lukewarm water at least, it’s ten times better, anyways. If you have wavy or long hair, pulling them too hard with a tight ponytail or a man bun may is one of the most frequent mistakes that can make you bald. If follicles are pulled too hard, your hair will eventually get yanked out through a process known as traction alopecia. Although it usually doesn’t lead to full hair loss, the damage caused by traction alopecia may require a lot of time to properly heal, leaving you with several unpleasant bald spots scattered that may last for years. So, at least when you’re at home, if your hair is long enough, let your mane hang loose as much as possible. Taking care of your hair is not so hard after all, but like every other routine, it takes time. If you want to have a shiny, luscious mane that will grab everyone’s attention just keep in mind that rush is your worst enemy!